hd00:28Early morning mist rising and dissolving on the forested slopes of alpine mountains. 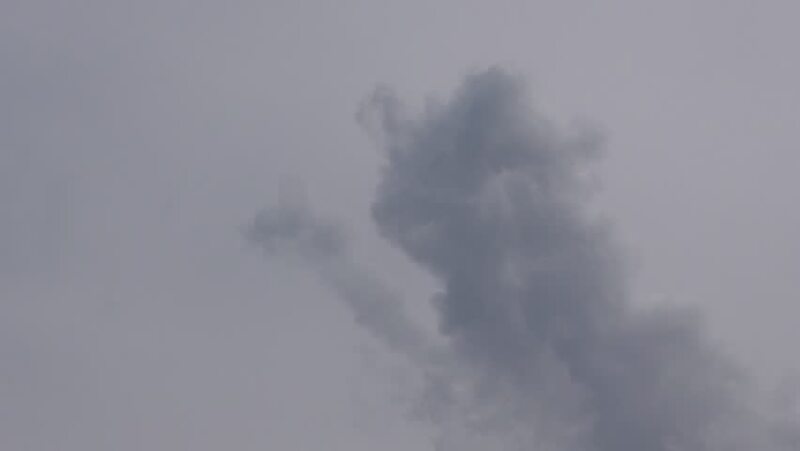 hd00:11water steam or smoke from industrial chimney. hd00:13Russia, timelapse. The formation and movements of clouds up to the steep slopes of the mountains of Central Caucasus peaks in the late autumn.